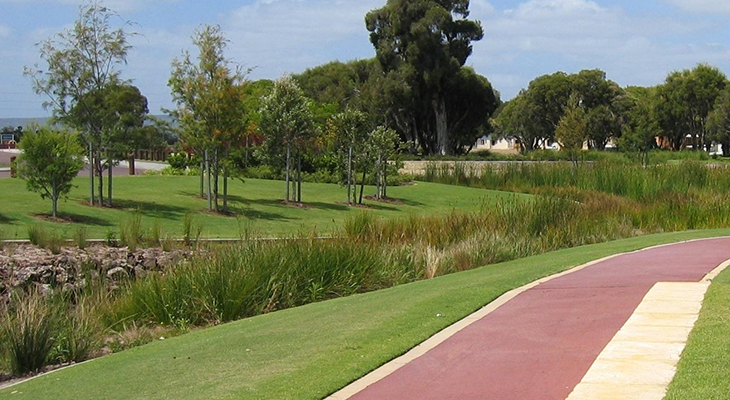 Welcome to the Stormwater Industry Association of Western Australia. 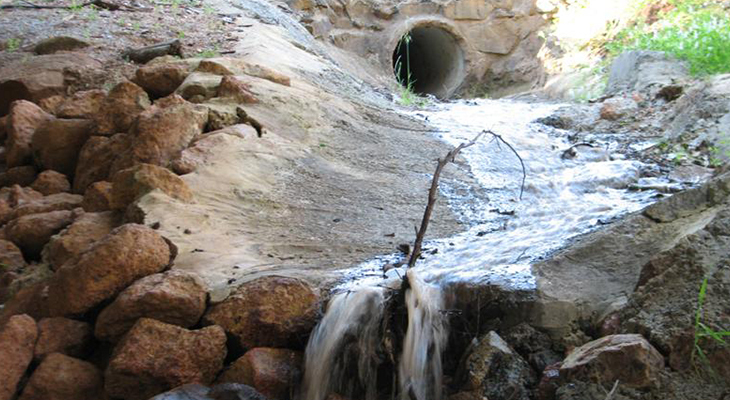 We are a non-profit State association for the Stormwater Industry. On behalf of the Organising Committee, I am delighted to invite you to attend the 10th International Conference on Water Sensitive Urban Design (WSUD 2018), which is being held in conjunction with Hydropolis 2018. 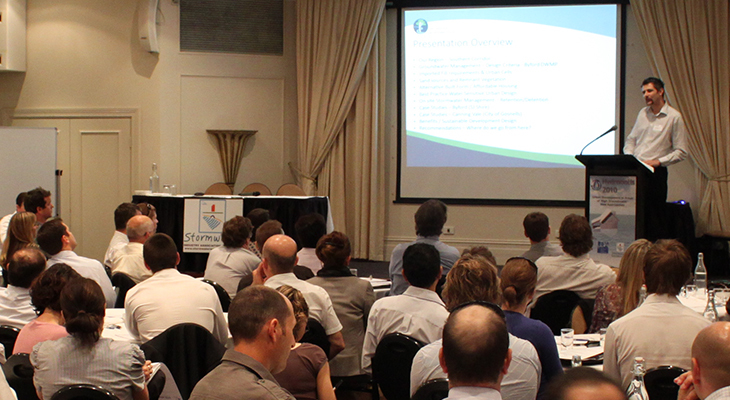 Water Sensitive Urban Design Conferences are a recognised premier technical event hosted by Engineers Australia. The conferences attract leading experts, and have a reputation for high quality papers covering a range of water sensitive urban design topics. On this occasion Engineers Australia has partnered with Stormwater WA to host WSUD 2018 in conjunction with Hydropolis 2018. Hydropolis events provide an opportunity for Western Australian water professionals to exchange ideas and information about meeting the current and future challenges of the region. WSUD / Hydropolis 2018 is also supported by the Australian Water Association (AWA) which aims to deliver information, expertise and collaboration for sustainable water management. The partnering of Engineers Australia and Stormwater WA with support from AWA will provide a unique opportunity for water professionals from all organisations and backgrounds to exchange ideas, interact with existing and new acquaintances, and broaden their knowledge on water sensitive urban design on both a local and international scale. 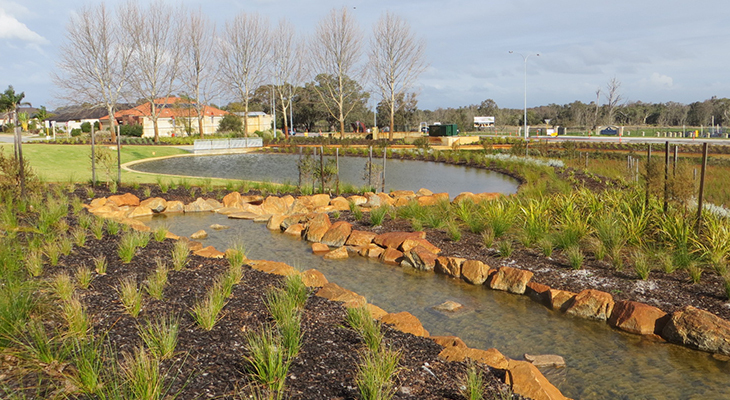 The focus of WSUD / Hydropolis 2018 is “Creating Water Sensitive Communities” and aims to challenge delegates thinking and knowledge, and expand their views on what represents urban water management best practice and its vital role in developing our future communities. The main conference will be held from 13 to 15 February 2018 and include a full technical program with a number of excellent keynote speakers, and range of oral sessions covering both peer reviewed and non-peer reviewed papers. Optional pre–conference workshops / field trips will be offered on 12 February. 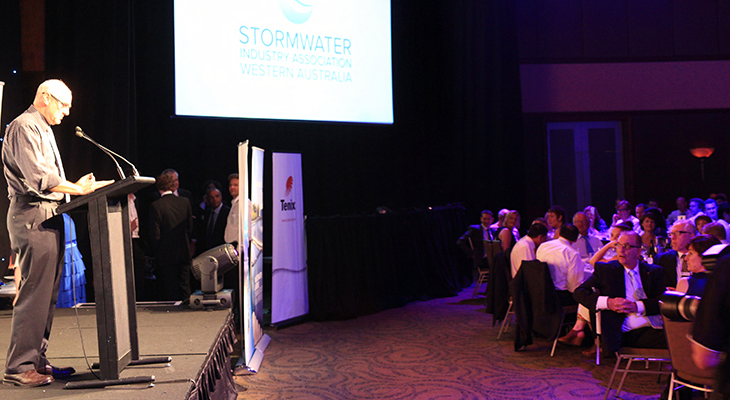 A formal conference dinner will be held on 14 February where Engineers Australia and Stormwater WA Industry Awards winners will be announced, alongside some light entertainment. The conference will be held at Crown Towers, which is a world-class facility overlooking the banks of the Swan River. There are a number of accommodation options nearby and a number of excellent restaurants and bars which will provide limitless opportunities for the all-important break out and networking sessions. Once again, on behalf of the Organising Committee, I encourage you to submit a paper and attend WSUD / Hydropolis 2018. I look forward to welcoming you in February 2018.